The way we spend our money shows our top priorities. What does your bank statement show about your generosity? Does it show a changed heart? God blesses each of us with unique gifts and talents. 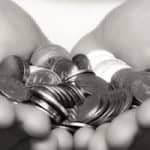 The money we earn should help us meet our obligations, but it should also be used to help others. Athletes who are wise with their money tend not to get much attention. Here are two examples who lost it all first, before they became successful in both their careers and lives outside of sports. 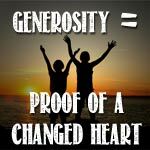 Making giving an every day part of our lives has the potential to change lives, not only those who we are giving to, but our own lives as well. 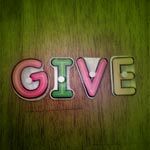 Whether Through Tithing Or Free Will Gifts, Giving Is For Your Own Good! Whether you believe in the tithe or free will giving, I think we can all agree that giving is something that Christians are called to do. If you’re a college student or you’re the parent of one, there are spring or summer break opportunities that let you or your child do good, and sometimes even travel. If you would like to help the victims of the Sandy Hook shootings, there are many ways you can show support, even if money is tight. Instead of engaging in the endless pursuit of wealth, in order to live a full life promised to us – we should be focusing on living a generous lifestyle. With the holiday season in full swing, it’s easy to get caught up in all the consumerism. The true spirit of the season is in giving. Here are 5 ways you can give back this year. 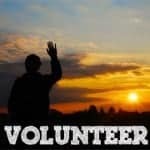 This holiday season, there are some great ways to teach your children about helping out those less fortunate. 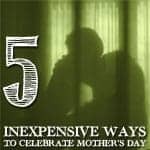 One is by donating to organizations that help other children. When you’re giving in order to receive recognition, it will more often than not lead to disappointment. We need to give out of love, and out of a sense of gratitude for what God has done for us. 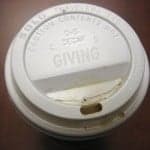 Tithing: Just How Are We Supposed To Give Anyway? 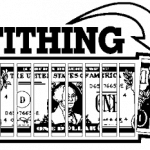 God has given us a template by which we can help our broken world, the tithe. 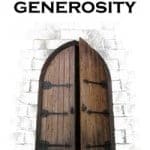 While we don’t need to follow strict rules like the Israelites did, looking to that example can help us in our own giving.